I know what you’re thinking, nope! That’s definitely not true because every day I go to my God-awful-dead-end job, which is most definitely causing me pain. If that were true, then, I’d be moving in the direction of my dream job instead of my job. Well hold on now, I don’t disagree that you may perceive your situation as painful. But the truth is that no matter how painful your job may be, something in your perception of your dream job is actually MORE painful than your current job/situation. An example, please? Coming your way. Let us take the above example. You hate your job and you want to quit and start your own business. So why aren’t you just moving in the direction of starting your business, or why don’t you have it already? 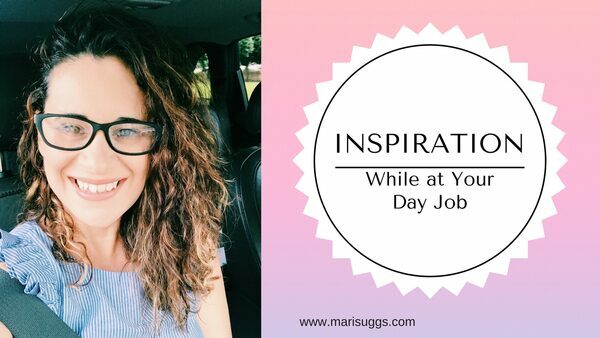 One reason could be because even though you HATE your job (pain) the thought of the instability that comes with starting your business is more painful. Therefore, as long as you have that belief you will NEVER achieve your goal of starting your own business. So, if you're wondering how you can start to overcome this mindset, I've got three simple tips for you. Analyze your wants and desires, is there an area in your life that you constantly struggle with and can’t seem to get it right, maybe it’s your career or your exercise regimen or your love life. Whatever it is, you first have to get clear. Now that you have decided what you want to improve, now it’s time to understand why you don’t have it. 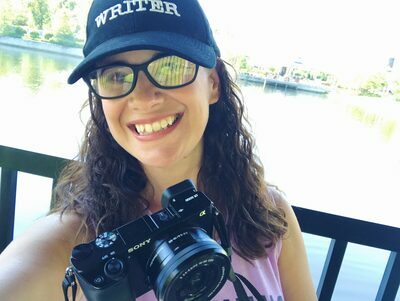 What is the “story” you have been telling yourself about why you can’t or don’t have “it.” For example, if you find yourself writing down, I’m out of shape because I have no time to exercise; now you know why you are out of shape, because in your eyes, you literally have no time. Here’s where the magic happens, in sticking with the above example, tell yourself this, I have all the time I need to fit-in my exercise routine so that I can accomplish my desired goal. If you’re getting some mental resistance on step 3, think about it this way. Really? You have noooooo time? There is no way you have noooooo time. In reality, you are choosing to have no time. You can wake up 30 minutes earlier, or you can skip your favorite TV show, or you can take your full one hour lunch, and split it and walk for 30 minutes. You see, where there’s a will, there a way. My point is this, in doing the above steps you shouldn't lie to yourself. During these steps you should acknowledge the lies/stories that have been preventing you from having the life you want. By doing so, you will move past the excuses and right into results. 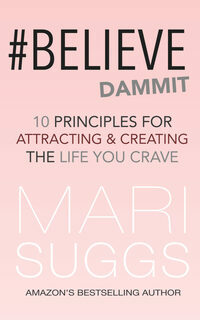 If you want a little help and want to start aligning with your own purpose, then check out my book #Believe Dammit: 10 Principles for Attracting and Creating the Life You Crave. It's a perfect place to start considering your thoughts and the way you live your life.